Youth Exchange - Think globally, act locally! 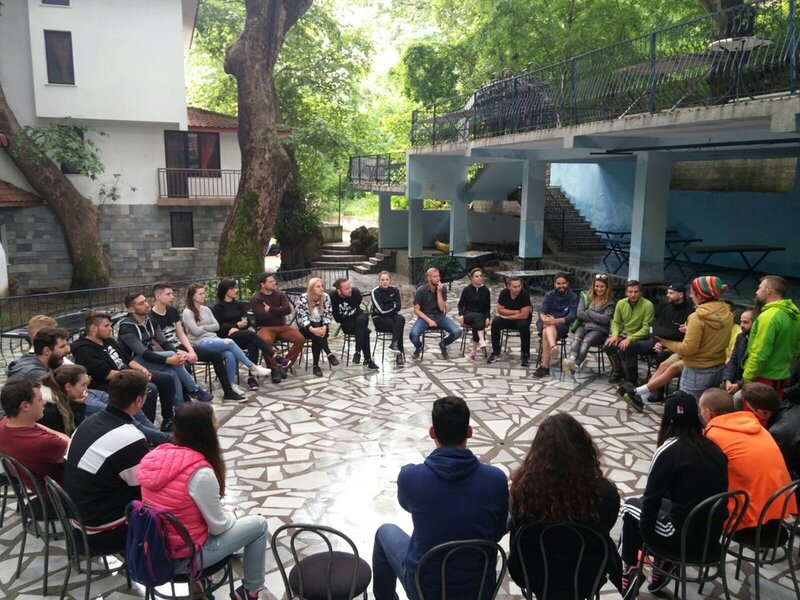 An Erasmus + project implemented in Krasna, Bulgaria, May 26 - June 5, 2017 where our organization was the main partner. 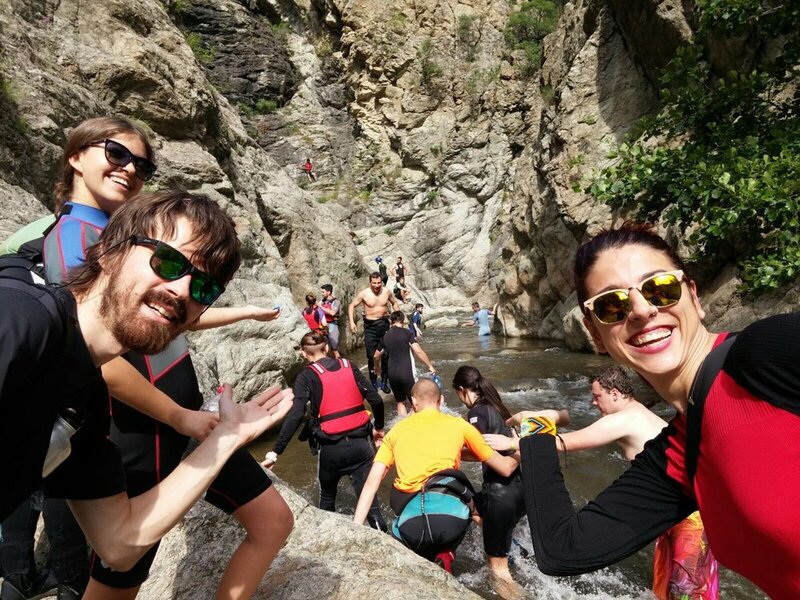 Youngsters from Romania had the chance to discover rafting by creating new experiences in using it as a way of social integration of young people, encouraging the development of skills related to rafting, flood prevention and first aid measures in case of emergency.